Tickets are also available through the Victoria Hall Box Office by phone or in person. 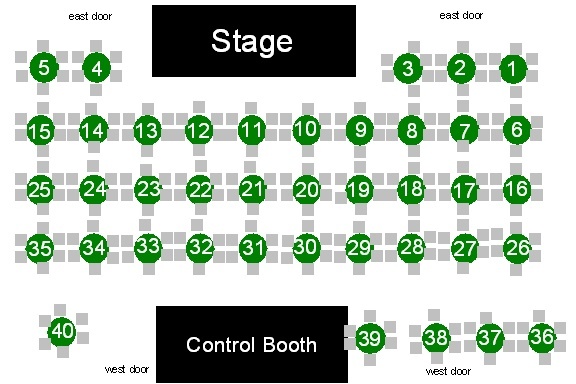 You will be given the best seats available at the time of ordering. Please indicate special seating requirements or preferences (applicable for theatre-style seating only). An after hours answering machine will record your reservation needs at times outside hours of operation. Tickets can be purchased using Visa, MasterCard or Interac, or in person at Victoria Hall. The box office will open 30 minutes prior to each performance.